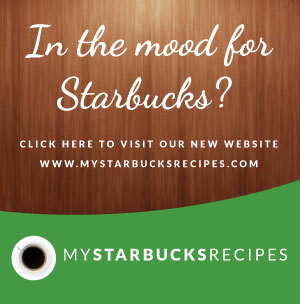 Starbucks Other Drinks Archives - Make your favorite Restaurant & Starbucks recipes at home with Replica Recipes! 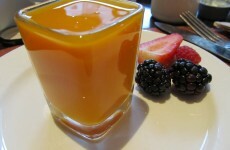 Home » Archive by category "Starbucks Other Drinks"
A copycat restaurant recipe for Starbucks Mango Orange Smoothie containing orange juice, vanilla yogurt, protein powder. Make it at home! 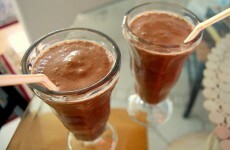 A copycat restaurant recipe for Starbucks Coffee Banana Smoothie containing cinnamon, nutmeg, banana slices, mint. Make it at home!